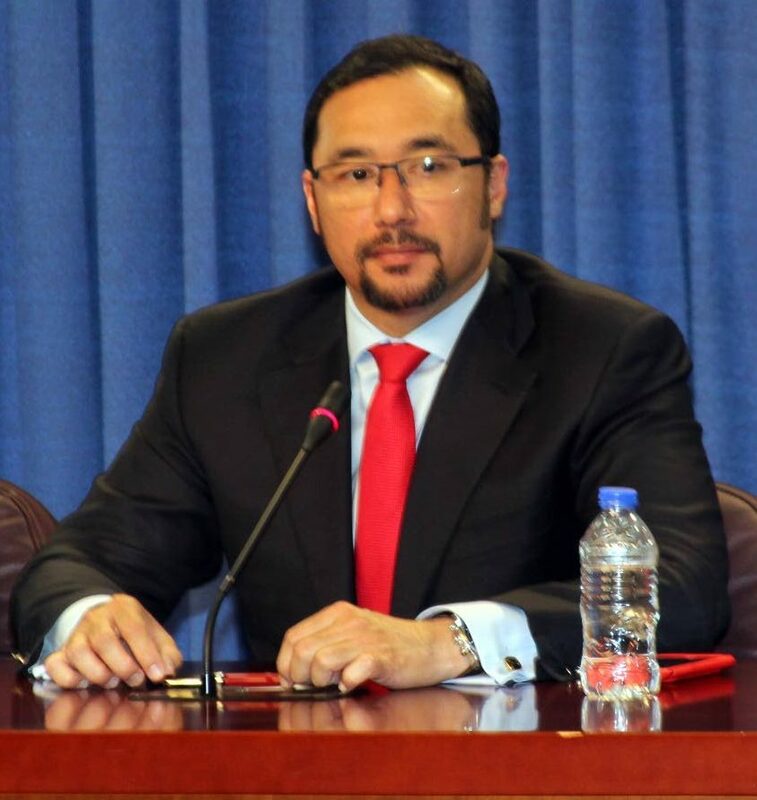 National Security Minister Stuart Young, in offering condolences to the family, friends and colleagues of prison officer Darran Francis, who was shot dead on Wednesday morning, said the government is affirming its commitment to the men and women in the Prison Service. In a statement to the media, Young said he has been in communication with acting Commissioner of Prisons Dane Clarke, Prison Officers Association president Ceron Richards, Police Commissioner Gary Griffith and other heads of the national security apparatus. Young said he intends to meet with prison officers on Tuesday to address their concerns. Reply to "National Security Minister responds to prison officer’s murder"